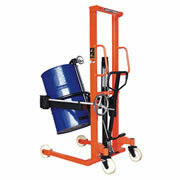 Wide range of mobile lifting, turning and transporting equipment. 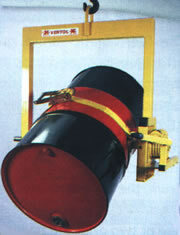 Attachments for forklifts, overhead cranes and hoists. Designed to suit all standard sizes of drum and cylinder. Drum and cylinder storage systems supplied and installed. 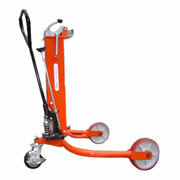 We supply many makes and types of drum handling equipment and can repair, service and test all makes in our workshop. Please contact us for more information.